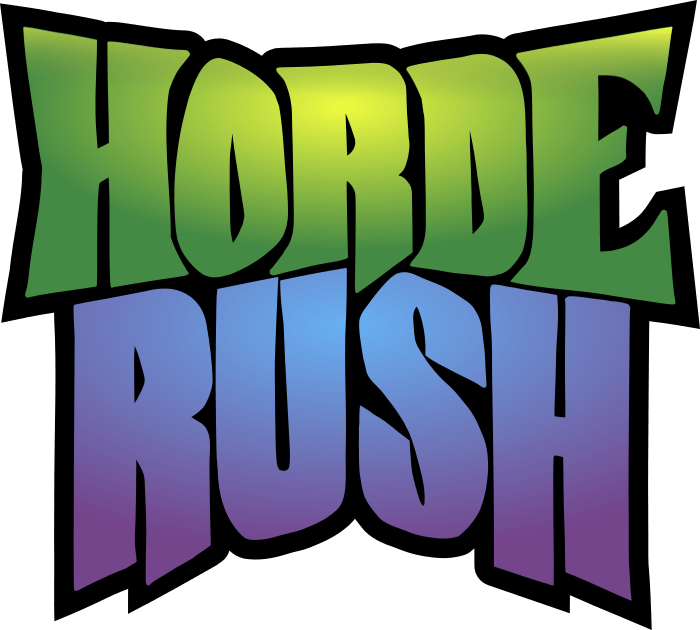 I’m coming to the final stages of development on my next game, Horde Rush! I’ve been busy with bug fixes and adding some more content, so more detailed updates have been on hold for a couple of weeks, while I prepare for release. I’m looking to release the game within a week or two, so keep an eye out for it!